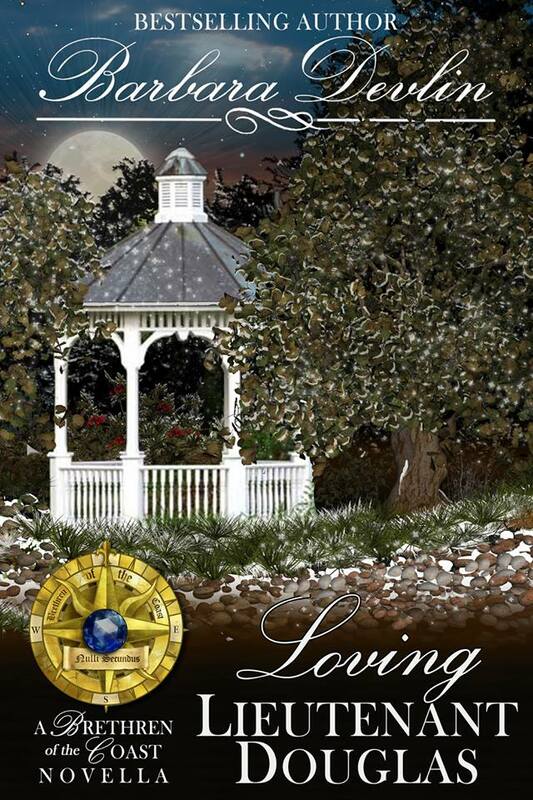 The Brigadier’s Runaway Bride – review, giveaway and excerpt! 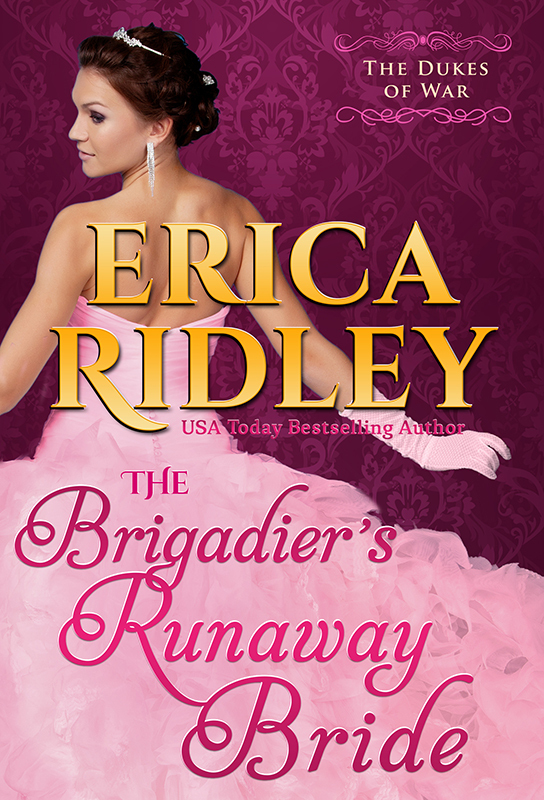 The Brigadiers Runaway Bride (The Dukes of War Book Book 5) by Erica Ridley is an historical romance that is a full of passion, drama and lots of unexpected surprises. Miss Sarah Fairfax was prepared to marry a man who is not the father of her baby. Imagine the scandal? What would push her to do that? War changes people and when Brigadier Edmund Blackpool returns from the dead, no one is the same. After injuries on the battlefield forced his friends to make a choice that would haunt them all, he’s back to face them. Alive and well he’s discovered that things aren’t they way he left them. The love of Edmund’s life is about to marry another man and the identity of the groom is enough to drive him mad. A fabulous way to start off a book by having a man return from the grave. Guilt, anger, frustration and love all within the first few pages and it only gets better from there! Secrets have haunted those who were left to wonder what ever happened to the man they left behind. Can Sarah and Edmond rediscover what they had? Will life go back to normal? Can they be a real family now after all this time? Only time will tell if this soldier can find his way in the busy city instead of the battlefield and countryside he left behind. I received this ARC from the author for a fair and honest review. At a price of $2.99 it’s a must read for sure! Once again Erica has written another must read that draws us in and hooks us in the first page. I love her series and look forward to discovering what has happened with characters that we love and miss from previous books. While this book can be read as a stand alone I prefer to read this series in order. Whatever your preference is you will enjoy each and every page. An historical romance that is a must read full of passion, drama and lots of unexpected surprises. 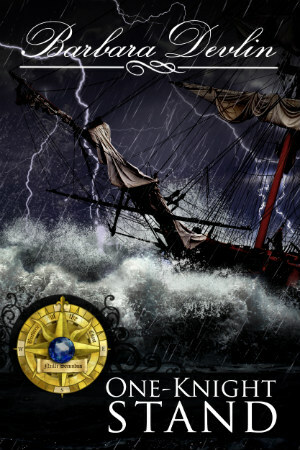 One lucky reader will be randomly selected for an e-book copy of Dark Surrender. Just comment below for a chance to win! Giveaway will close at 12 noon on Friday September 18, 2015. E-book provided by the author. He lowered his head against the wind and urged the stallion as fast as he dared. ’Twas wretched out. The streets were slippery with icy pockets of snow. Teeming with carriages and pedestrians. The stench of horse manure and dirt. Edmund hated it all. The clamor, the crowds, the chaos. London was repellant. It was too much like war. Like being lost. Like the endless nightmares of chasing after his brother, running toward the other soldiers, and always being left behind. He’d woken in cold sweats then. No wonder he was reliving it now. But a wedding was underway, and he had to stop it. 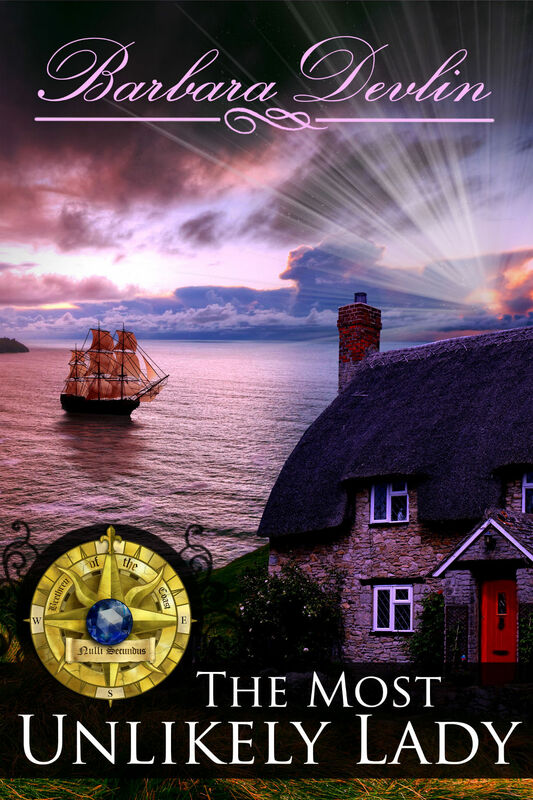 Ravenwood House rose against the blinding sunset like a dragon unfurling its wings. It was not a small part of a crescent of row houses. Its three floors and two annexes were the crescent. Edmund’s jaw tightened. The stallion reared at the sight as if it, too, sensed danger lurking within those elegant walls. There were no longer pedestrians crowding the pristine road. No life of any kind. Any visiting carriages had already been tucked out of sight inside the mews. And of course, nothing so gauche as a hired hackney dared sit idle before the grand ducal estate. Tough. 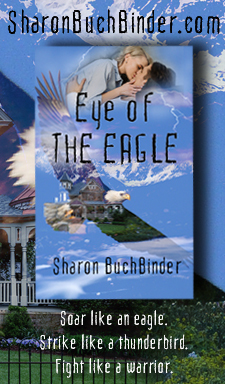 Edmund tucked his head and raced his horse right over the manicured grass of the front lawn. If Ravenwood’s perfect garden got mussed, so be it. There was no time to waste. As Edmund neared the front door, servants streamed out of the estate in alarm. He leapt from the stallion and tossed the reins to the closest gaping footman before shouldering his way inside the mansion. Of course the servants wouldn’t invite him to enter. He hadn’t been to Ravenwood House since he’d purchased his commission four years ago, so the staff was unlikely to recognize him. “Where’s the wedding?” he snarled to the housemaids. One of them keeled into the others in a dead faint. Edmund missed whatever else was said because he was already tearing down the corridor toward the rear of the mansion. He hadn’t forgotten the way. As a young man, he, his twin brother, and their three closest friends—Xavier Grey, Oliver York, and the Duke of Ravenwood—had spent many a lazy evening drinking the duke’s port and battling for temporary dominance over the billiards table. It had all seemed terribly important and worldly when Edmund was but a young buck of seventeen years. He was now six-and-twenty and this particular battle for dominance would determine the fate of the rest of his life. His breath quickened. On the ride over, he hadn’t let himself think of anything except getting back to Sarah. No good would come of wondering how she’d wound up in the arms of Edmund’s (better looking, better moneyed, better mannered) lifelong friend. It didn’t matter. She was his. The fact that Edmund’s own brother had apparently come along to witness the unholy event also did not bear contemplating. There was no room in Edmund’s atrophied heart to feel betrayed or wounded, when he was so bloody thrilled to discover his brother was even alive. The rest would come later. He and Bartholomew were twins. The best of friends. Inseparable and indistinguishable. Edmund had dreamed of being reunited with his brother almost as often as he’d dreamed of being reunited with Sarah. And he would not let the Duke of Ravenwood stop him. Edmund flung open the parlor door and charged forward bellowing, “Stop!” as he raced up the makeshift aisle. The first thing he saw was her hair. Thick and chestnut and familiar, the long tresses had been gathered up in a shiny mass and pinned to the back of her head, just as it had been in Bruges. She was his siren. He could already smell her soap and feel the softness of her dark brown curls as he plucked the pins free one by one. 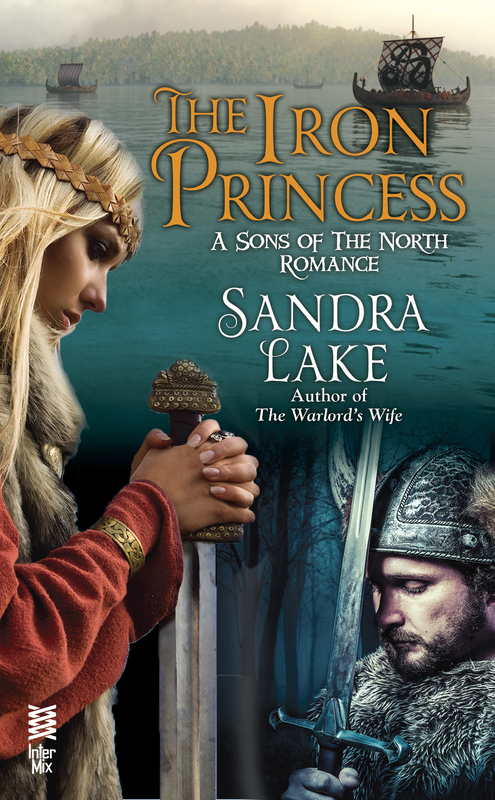 As if responding to the force of his thoughts, the power of his love, Sarah turned to face him. Edmund pulled up short. 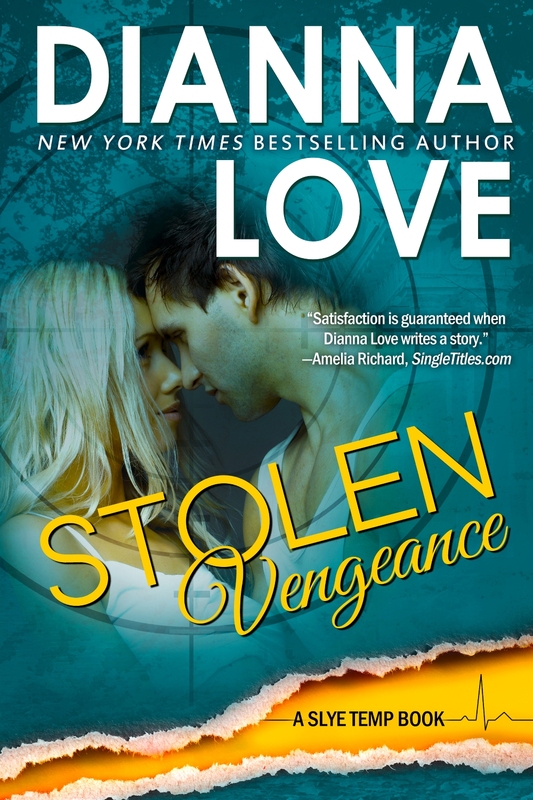 His stomach dropped, his jaw dropped, his bloody heart dropped because Sarah was… pregnant. Not just pregnant: hugely pregnant. His slender, innocent, doe-eyed bride had doubled in size since last he’d seen her. His stomach dropped. No wonder there was a wedding. He cut a furious glance toward Ravenwood, who held up his palms and shook his head. The vicar clutched the cross hanging from his neck and backed away. Edmund’s ears roared. If anyone was speaking, he could not hear them. Sarah was pregnant. The baby was his. Sarah was pregnant. He was going to be a father. Sarah was right there in front of him, waiting for his reaction with tears in her eyes. Edmund’s position had not changed. His will had only been reinforced. 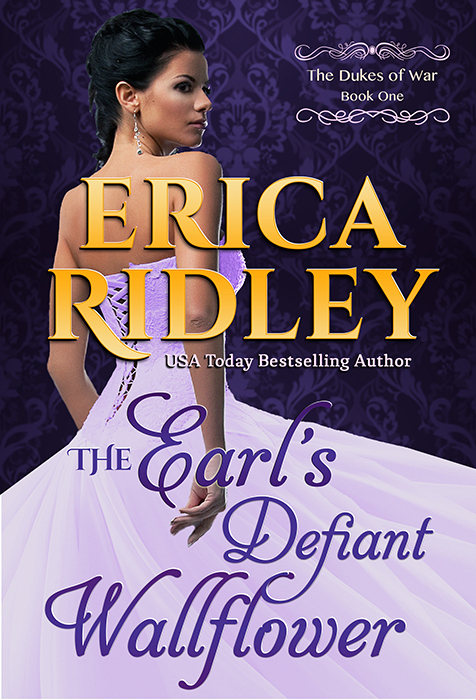 Erica Ridley is a USA Today best-selling author of historical romance novels. Her latest series, The Dukes of War, features roguish peers and dashing war heroes who return from battle only to be thrust into the splendor and madness of Regency England. When not reading or writing romances, Erica can be found riding camels in Africa, ziplining through rainforests in Costa Rica, or getting hopelessly lost in the middle of Budapest. Another must read in the Dukes of War series will sweep you off your feet! 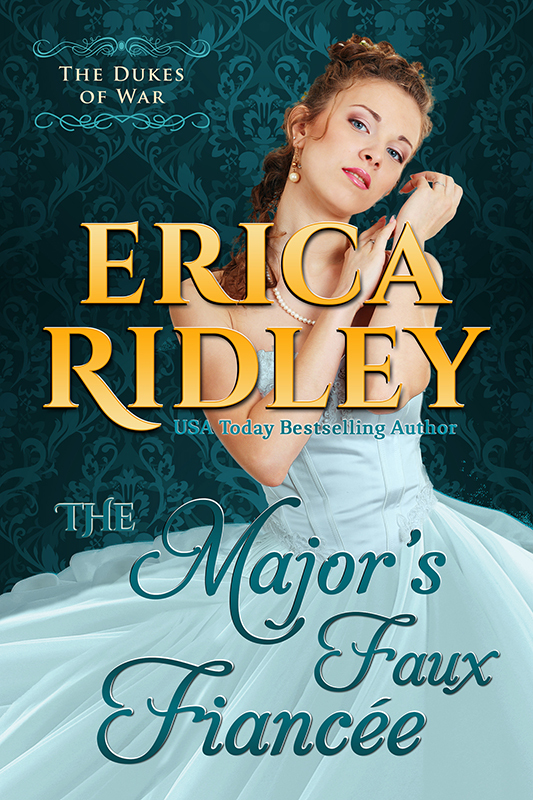 The Major’s Faux Fiancee (Dukes of War #4) by Erica Ridley is a regency war story that tackles doubt, despair and lust that will have you immediately double-clicking your e-reader to download the other books in this phenomenal series! Major Bartholomew Blackpool has returned from war unable or willing to assimilate and has become a recluse. A war injury proves to be one obstacle he can’t seem to overcome and can’t allow himself to be seen out and about. Perhaps he could try if only the guilt didn’t weigh him down. 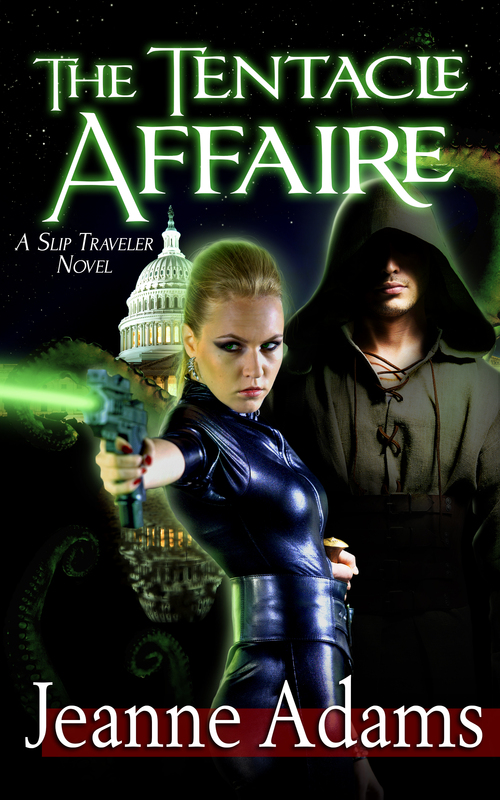 When you mix a wounded soldier and a damsel in distress you get the makings for a fantastic romantic adventure. There’s just one catch… don’t call Daphne a damsel in distress. 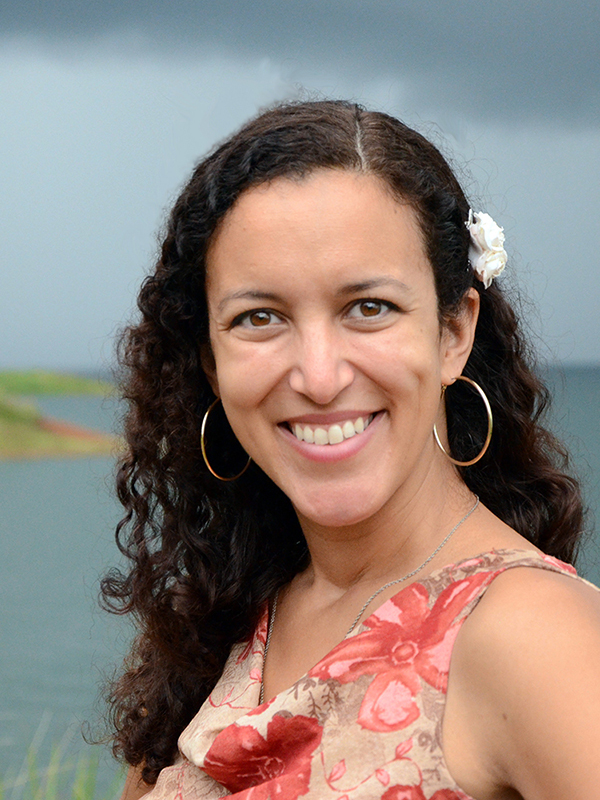 Daphne has found her life calling helping others. If only her guardian could be more supportive she might not find herself in need of her own rescuing. 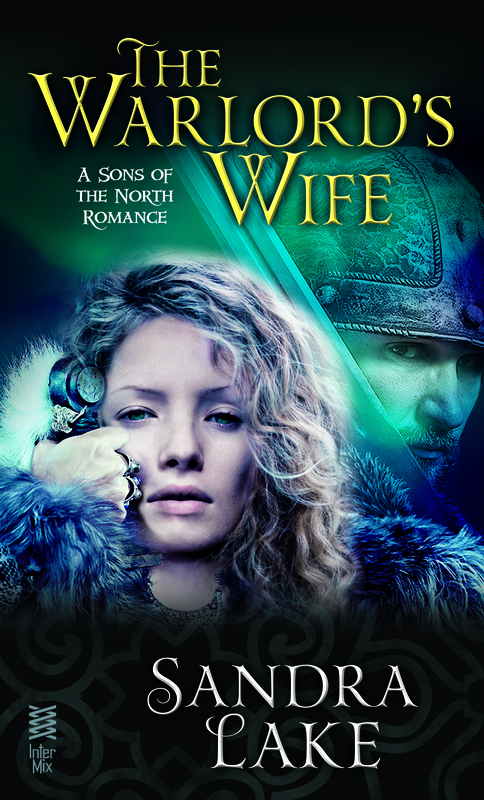 Unfortunately her guardian has given her an ultimatum, either choose a husband she can live with or risk being betrothed to one of her guardian’s choosing. Daphne reaches out in desperation to the one person whom she hopes will understand her predicament and help her. Bartholomew responds to her request and Daphne discloses her unconventional plan, will he help her? How will his friends and family respond when they realize what’s become of him? Unfortunately Bartholomew is obsessed with how people perceive him that he ignores what’s right in front of him. Daphne is committed to helping those in need of a leader and a voice to be heard. Can they both discover that their goals may actually be the same and that they might actually be perfect for each other? This book tackles the sensitivity of war and how to recover with grace, humility and heartfelt passion. While I received this ARC for a fair and honest review, I would buy this for myself or as a gift. Each book in this series is engaging and can be read on it’s own or gobbled up a fabulous series! 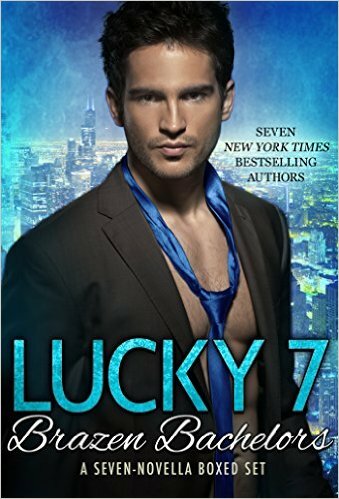 Lucky for your dear reader there are plenty to enjoy! 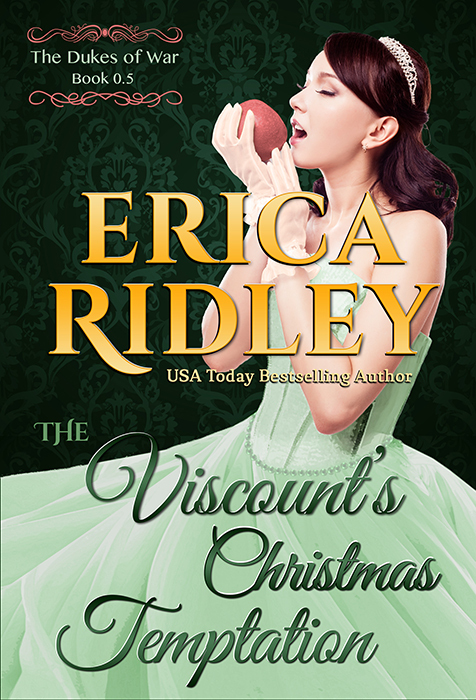 On Amazon today you can download The Viscount’s Christmas Temptation (The Dukes of War Book 1) for FREE and The Earl’s Defiant Wallflower (The Dukes of War Book 2), The Captain’s Bluestocking Mistress (The Dukes of War Book 3) and The Major’s Faux Fiancee are all $2.99 each! That’s FOUR books for $8.97!!! For one lucky reader Erica Ridley will give an e-book of Dark Surrender a regency gothic historical novel. Just comment below for a chance to win! Winner will be randomly selected on June 9th. What was the inspiration for your Duke’s of War series and how many books can we expect? A lot of people (including me!) love military heroes. As a historical romance writer, I especially loved the idea of soldier coming home from war and doing his best to return to normal, when normal in his case means Regency England. I asked myself: After years of marching and living in tents and killing enemy soldiers, do you care about the color of Beau Brummel’s waistcoat or whether the patronesses of Almack’s will grant you permission to waltz? How do you reconcile these two very different forms of survival? With this series, I’m trying to show all sides of what it means to be soldier—the ones who feel they did the right thing, the ones who don’t, the ones who didn’t make it home with all their pieces intact (physically or emotionally), the ones who do make it home whole only to find out home is no longer how they left it. There are a total of six planned books in this series. But readers’ favorite secondary characters will probably find their way into a future series! 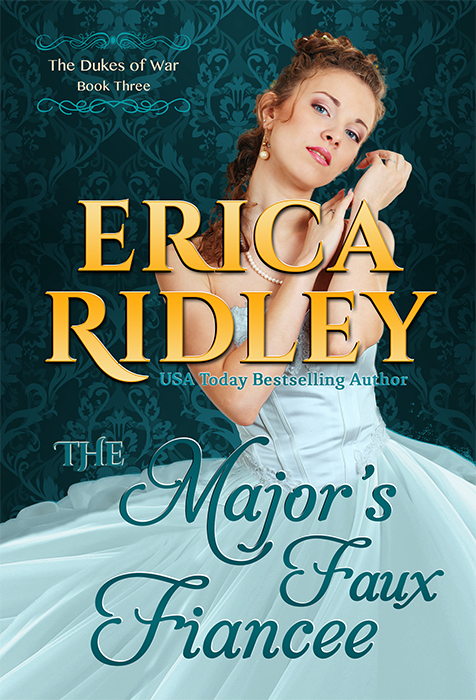 Next in the series is The Major’s Faux Fiancée, which releases in June. Major Blackpool returns home to play pretend beau to the girl next door to save her from an unwanted betrothal. But once they’ve announced their faux engagement, neither one can cry off without doing damage to the other’s social status. What inspired you to write in this genre and how do you research and prepare for your books? 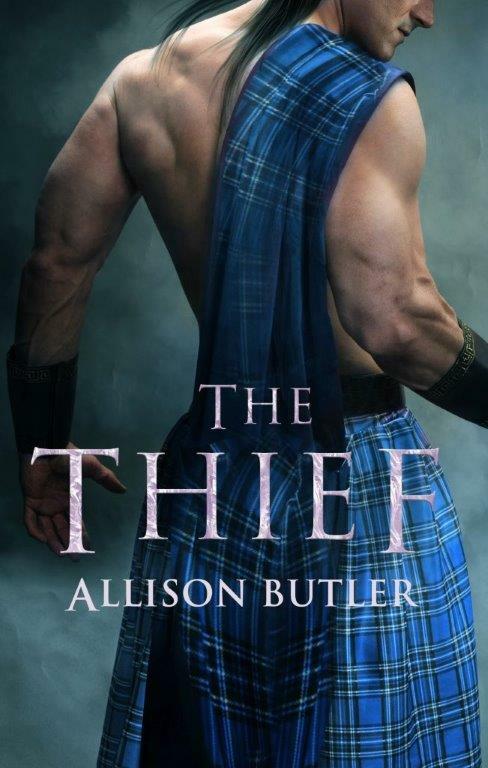 I love writing historical romance because it gives me the freedom to put complex characters in impossible situations and help them find love anyway. The hardest part is keeping to the constraints of historical accuracy. I have dozens of physical research books, dozens of research e-books, hundreds of bookmarked links, reams of handwritten notes from visits to period cities and houses, and a well-tagged Evernote database for everything else. 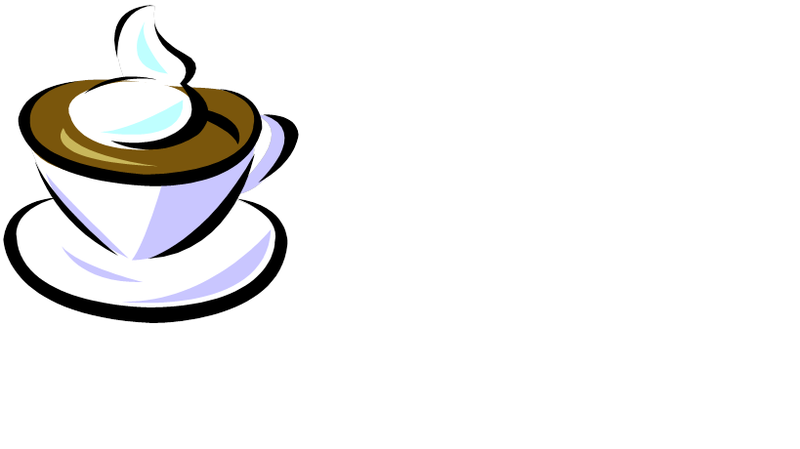 I research what my characters are wearing, what they’re eating, what’s happening in the world during the dates of the story, money, travel, legalities, and whether the words I use existed in the time period. It’s impossible to catch everything, but I easily spend hours poring over every page. My critique partners and my editor are fabulous, too. I couldn’t do it without them. How long does it take to write each book? It generally takes me 3-6 months to write a book. I already had two complete books ready to go before the series prequel launched. I try to start working on the next one while the previous one is out for editing or critique, in order to help minimize the downtime between books. 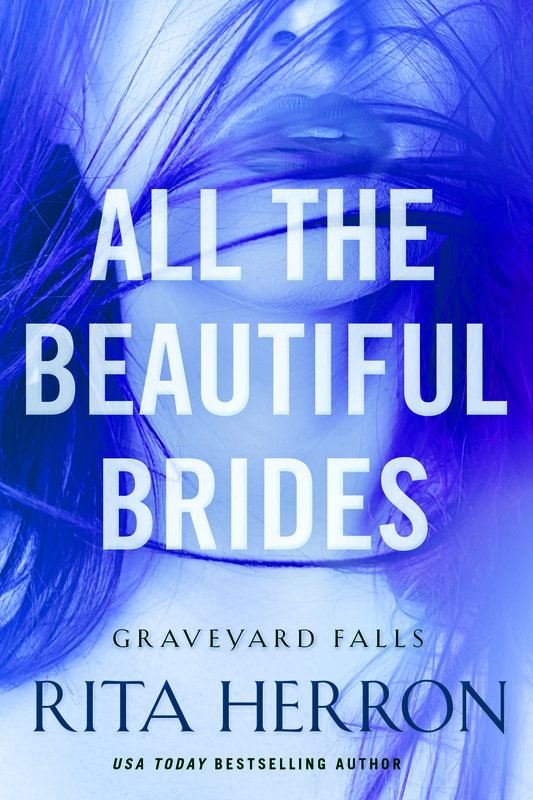 Your covers are fantastic and I love the dresses the girls are wearing. Do you design your own covers? Thank you!! And yes, I do! It often takes three times as long to find the right starting image as it does to create the initial mockups. I’m so glad you like the covers! 1. A must read book and why? It’s not a romance, but a book I read recently that’s really stuck with me is The Girl With All The Gifts, by M. R. Carey. It’s hard to explain everything I loved about it without giving away the best plot twists, but at its heart, it’s about what humanity really means, literally and figuratively, in a post-apocalyptic world. Nothing is black-and-white, and often the good guys and the bad guys turn out to be precisely the opposite, depending on your perspective. I loved that. I really enjoy books that turn stereotypes upside down. Bonus points if they can make me laugh, make me cry, and make me gasp in surprise. 2. What is one place that I should see if I visit your hometown? I live in Nuevo Arenal, Costa Rica, a stone’s throw from Lake Arenal, the biggest and prettiest lake in the country. So definitely you should come see it! If it’s a clear day, there will be windsurfers on the lake, and you may even be able to see one or two of the closest volcanos! 3. When you plot out your book do you know how it will end or do you figure it out as you go? I definitely know how it will end, although I might not always know exactly how I’ll get there. I use the writing software Scrivener to organize my ideas and keep plot threads and character details consistent across each series. For me, knowing ahead of time what is supposed to happen helps me to sit down and make it happen. Without a roadmap, I find myself spending too much time staring helplessly at a blank page. I love knowing how a story will end because it gives me something to layer toward. The ending to The Captain’s Bluestocking Mistress is precisely what the heroine needs, and the ending to The Major’s Faux Fiancée is exactly what the hero needs. But even I get surprised sometimes by the pages in-between! 5. What is the craziest souvenir you picked up while traveling? Do you collect things when you travel? 6. Castles or Beaches? Castles! I love beaches, and they’re perfect for relaxing, but there’s just nothing like a good castle. My youngest brother and I went on a road trip around Ireland and the UK a few years ago, and we explored every single castle we came across. They are all vastly different! It was such a wonderful, eye-opening experience. 7. Favorite sports and team? Chicago Bears were my #1, but I lived in Tampa for almost twelve years, so it’s impossible not to have a soft spot for the Buccaneers (NFL), Storm (AFL), Rays (MLB), and Lightning (NHL). Of course, now that I live in Latin America, there’s only one sport that matters: soccer! 8. When you are traveling do you road trip it or fly it? Depends! If I’m crossing an ocean or the entire United States diagonally, I fly. But I’ve road-tripped it between Florida and the Midwest states on multiple occasions–once, it took me three weeks to get from Chicago to Tampa because there were so many great places to see on the way down. Here in Costa Rica, I drive almost everywhere. When I cross the border into Nicaragua, it’s either on foot or on a boat, depending on whether there’s a river in the way! Now, Erica is a USA Today best-selling author of historical romance novels. Her latest series, The Dukes of War, features roguish peers and dashing war heroes who return from battle only to be thrust into the splendor and madness of Regency England. When not reading or writing romances, Erica can be found riding camels in Africa, ziplining through rainforests in Costa Rica, or getting hopelessly lost in the middle ofBudapest. 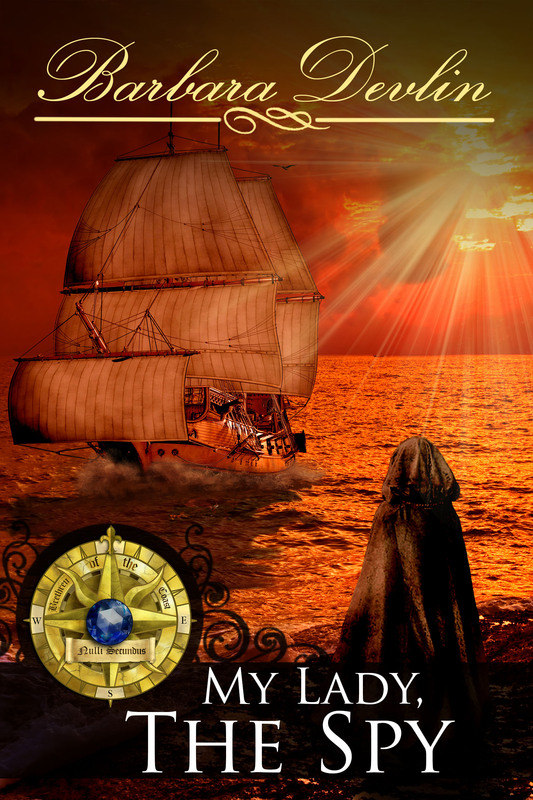 The Captain’s Bluestocking Mistress (The Dukes of War Book 2) Discover Captain Xavier Grey and Jane Downing, the series is a mustread! Download it today for $0.99! Now, Erica is a USA Today best-selling author of historical romance novels. Her latest series, The Dukes of War features roguish peers and dashing war heroes who return from battle only to be thrust into the splendor and madness of Regency England. 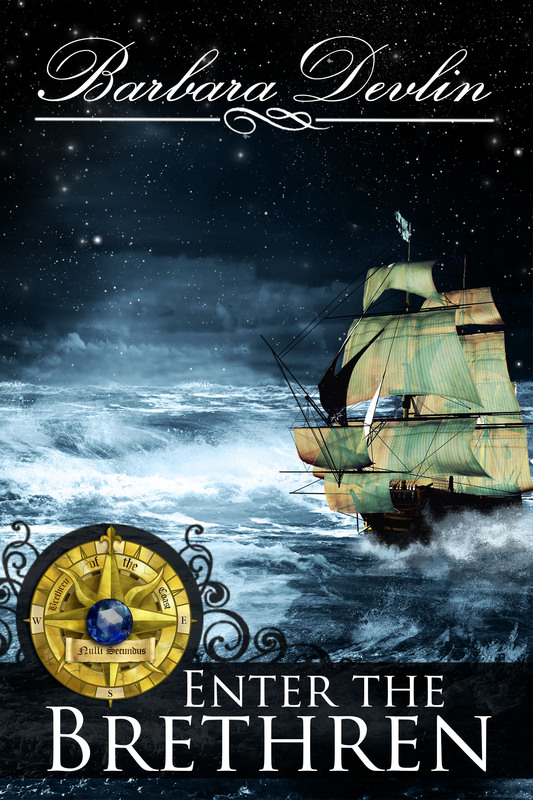 In The Captain’s Bluestocking Mistress (The Dukes of War Book 2), by Erica Ridley, we discover Capt. Xavier Grey who is the object of desire for Jane Downing. Jane has been in love with Xavier for years but unable to tell anyone or do anything about it, until now. As the story progresses, we discover that Jane is more interested in the world of her stories as they are less complicated than finding a spouse. It’s this inability to truly connect with men that finds her still without a husband. Will she ever find someone who can appreciate her and accept her for who she is, rather than focus on how she might improve or benefit someone’s status by marriage. If she’s to wind up living as a spinster, than shouldn’t she have one grand liason and adventure? 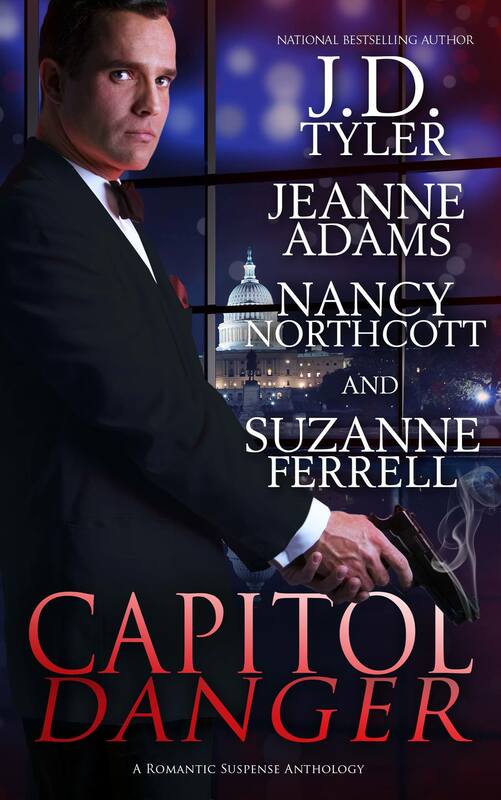 A secret mission that involves seducing the elusive and honorable Captain Xavier Grey is absolutely sinful and out of character for Jane, can she do it? There is only one catch, she must not get caught. No decent and respectable woman would ever travel without a chaperone and with very little time to carry this off, her choice for a companion winds up being her brother’s crazy cat. This cat is absolutely essential to the story providing us with memorable and humorous scenes! Unfortunately, Jane’s plan doesn’t include a blinding snowstorm or a very surprised and displeased Captain Grey. When she shows up unexpectedly, Xavier is confused and conflicted. Sure, he’s attracted to her but he can’t act on it for reasons he won’t disclose. Now he must ensure her innocence is intact and keep his distance. As they spend more time together, the chemistry intensifies while the banter is both humorous and decadent. Furthermore, being a pawn in Jane’s games isn’t of interest to him and his rejection pushes Jane towards even more mischief. What will it take for him to notice her, to see beyond what everyone else does? 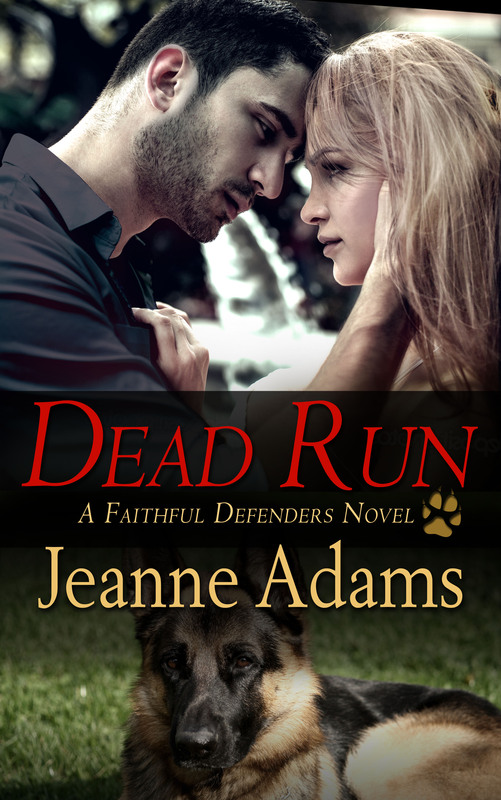 After all, Jane has put Xavier on a pedestal as an honorable soldier, what will they do when they discover the truth about each other? Will it be enough or will they succumb to what’s expected of them by society? Will they give in to their feelings? 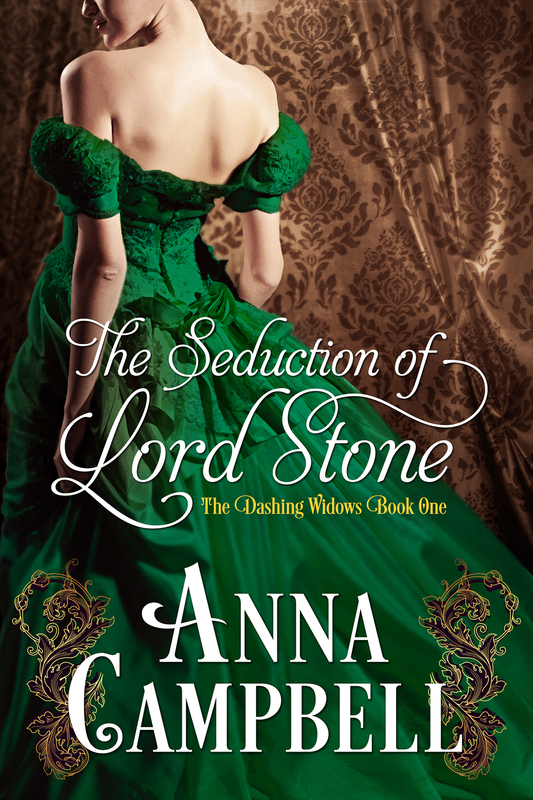 This story has everything you’d expect from an historical romance and much, much more! 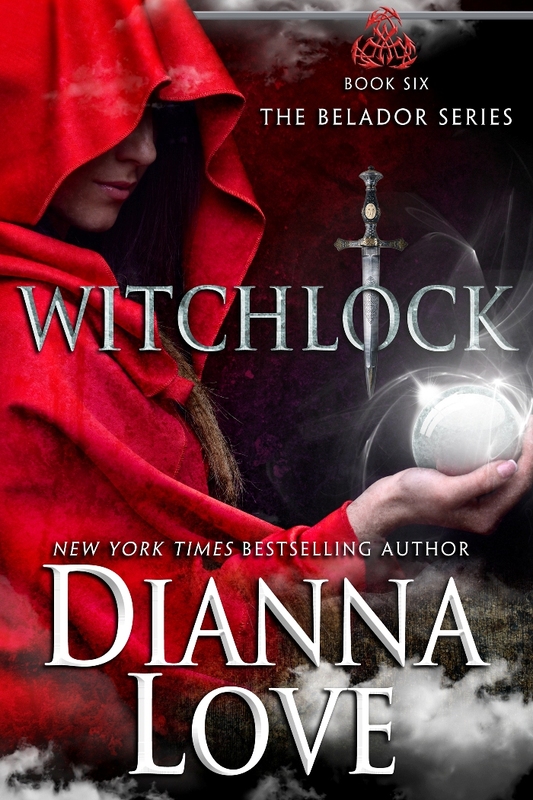 If you’ve never read any of Erica’s books you will be satisfied to hear that this book can be read without reading the first two books in the series. That’s how I dove into this series by reading this book first! Nothing seemed unexplained or disconnected. In fact, after I devoured it, I wanted more! Finally, I must thank the Romance Writers of America for their Premiere Collection. I discovered Erica while reading the collection and I now have every Dukes of War books in my e-reader. Waiting till June for Book 3 will be difficult! 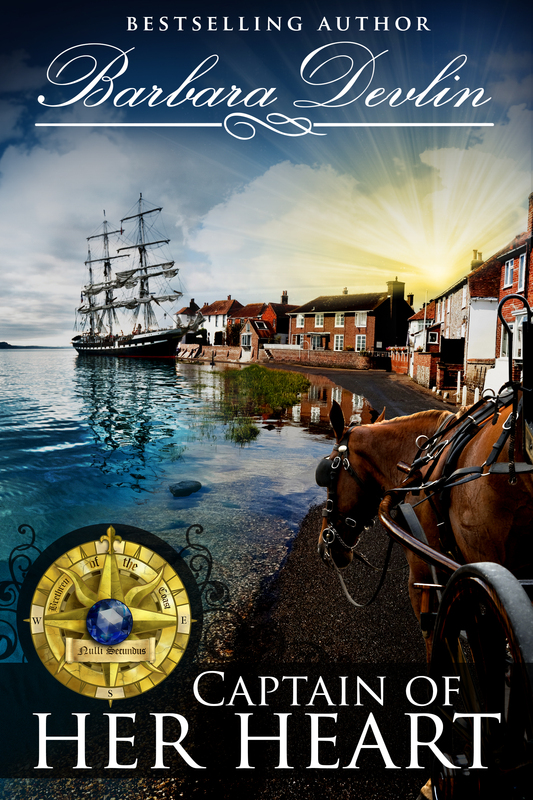 Erica Ridley is a master at weaving a regency England story filled with rich and detailed characters, soldiers who have returned from war each and the woman who desire them. What a perfect way to enjoy a snowy afternoon!